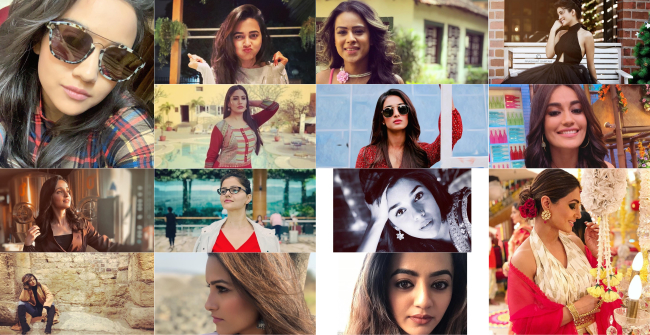 Television actresses are known for their style statements, travel destination spots, on-screen chemistry and social circles. Have a look at these best style statements which you can’t afford to miss! Let us know your favourite style in the below comment box. BTS with photographer @shivambhargava … you really should know when to stop clicking 🙄🙄. The Shiv And His Shakti - Mohsin Khan And Shivangi Joshi's New Divine Avatar! I loved Erica’s red dress!!! Surbhi Jyoti, Nia and Eisha’s dress is also great!!! !